Hello my name is Ginny Weasly. I am 18 years old. 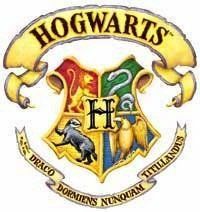 I go to Hogwarts School of Witchcraft and Wizardry.I am in Gryffindor house. 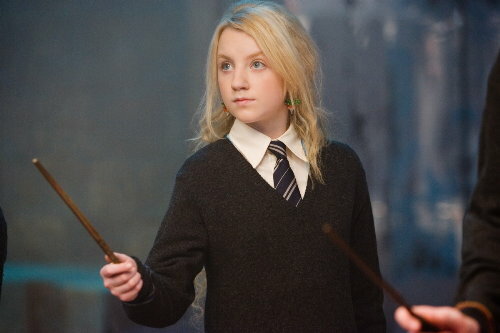 I am a chaser in Quidditch. 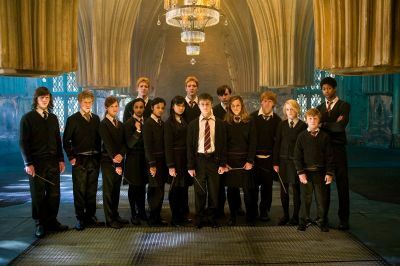 My brothers are Fred,George,Ron,Percy,Charlie,and Bill. Me and Harry Potter are dating. 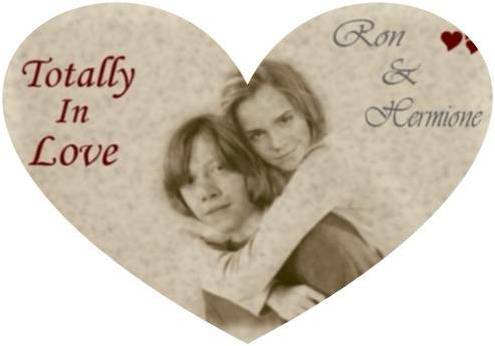 Ron and Hermione are dating as well. I love to read,sing,and duel with my friends. We love visiting Hagrid in his hut.My best friends are Morgan Roberts(Gryffindor),Lacee Dutcher(Ravenclaw),Cassandra Scott(Hufflepuff),Michelle Dunaway(Gryffindor),Lois Shaffer(Hufflepuff),Hermione Granger(Gryffindor).Fred and George love giving me advice on how to trick teachers and such. Harry helps me with my Patronus(which is a Wolf btw). Hermione helps me study and we are truly BFFs. Well thts it I guess. Hope you enjoy my profile and ask to be friends. Login or register to add ~Ginny Weasly~ as your friend!